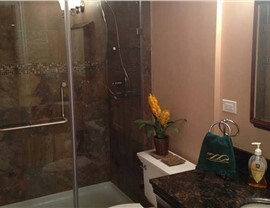 Take your Northville home's basement to the next level with a remodel by Matrix! If you’re searching for Northville basement remodeling services, look no further than the professionals at Matrix Basement Systems! 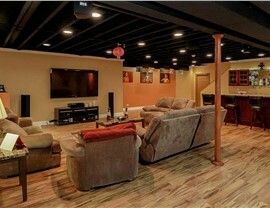 We use the highest quality products and focus on the satisfaction of our customers, making us the premier Michigan basement remodeling company. As a member of the National Association of the Remodeling Institute, we take pride in our professionalism and we stay on top of the latest industry advancements and trends. 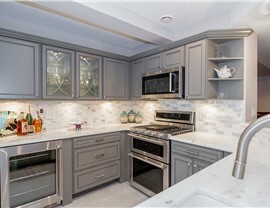 Since 2009 we have remodeled over a thousand basements using our creative design process and our eco-friendly, energy-efficient products. 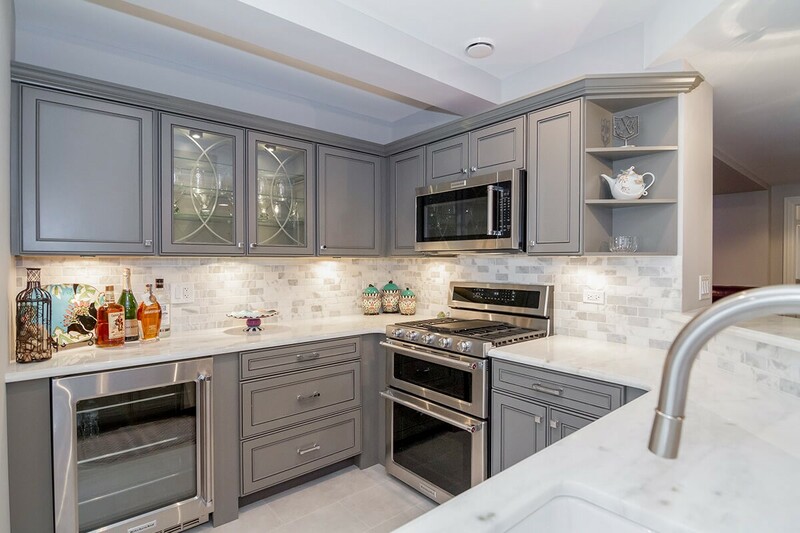 Whether you are looking for a gourmet basement kitchen or an impressive home theater, Matrix Basement Systems is the Northville remodeler you can rely on! Basement Ceilings: Using Rockfon Ceiling Tiles, we can create a ceiling design to match any home’s decor. Basement Flooring: Our Tyroc subflooring is the ideal foundation for any type of finished basement flooring you want. Basement Wall Panels: Protect your basement from mold, mildew and water damage by installing our high-performance waterproof basement wall panels. 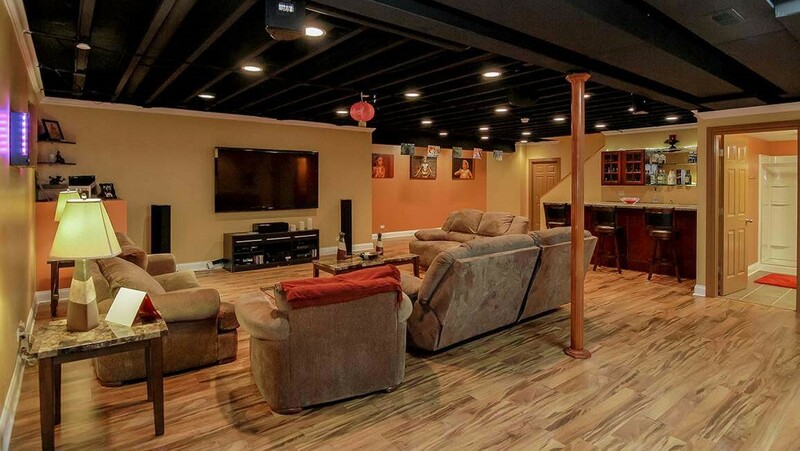 The costs of finishing basements can add up to a scary number, but Matrix Basement Systems is able to offer the most competitive pricing for Michigan basement remodeling. Our costs are generally half of the industry average, making our services cost-effective and affordable. 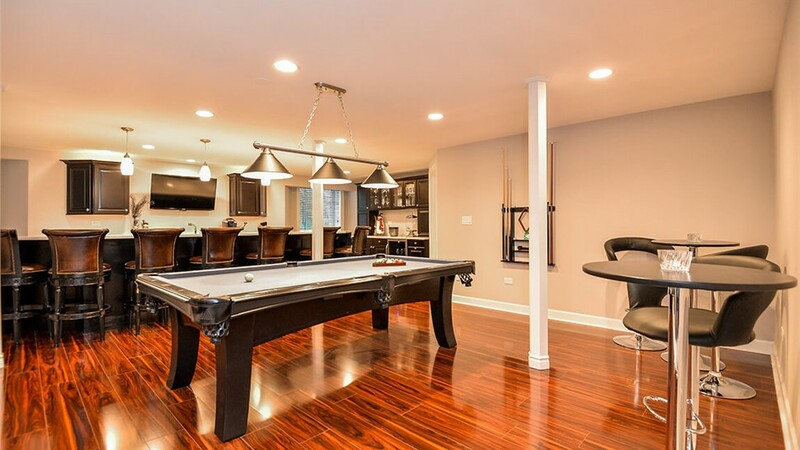 Additionally, we offer exclusive financing deals and customizable services so you can get the basement of your dreams with a budget that works for you! 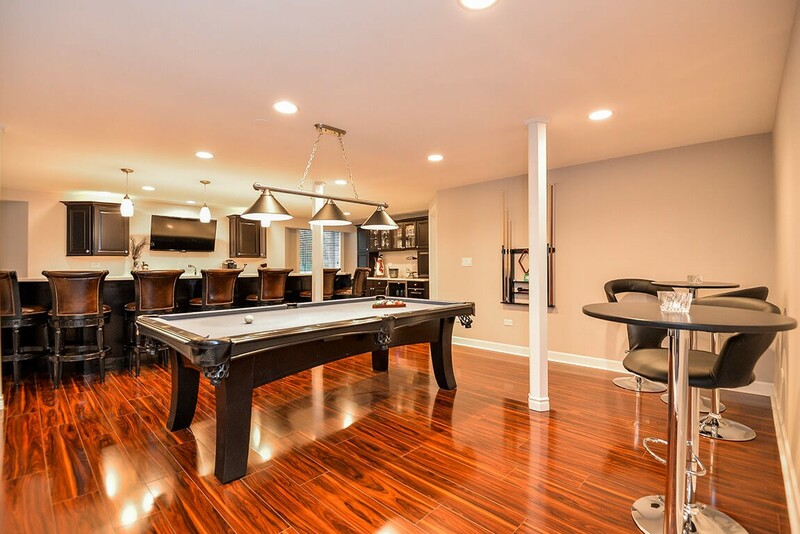 For more information about us, our products and services, and how you can start your own basement renovation, contact Matrix Basement Systems today! 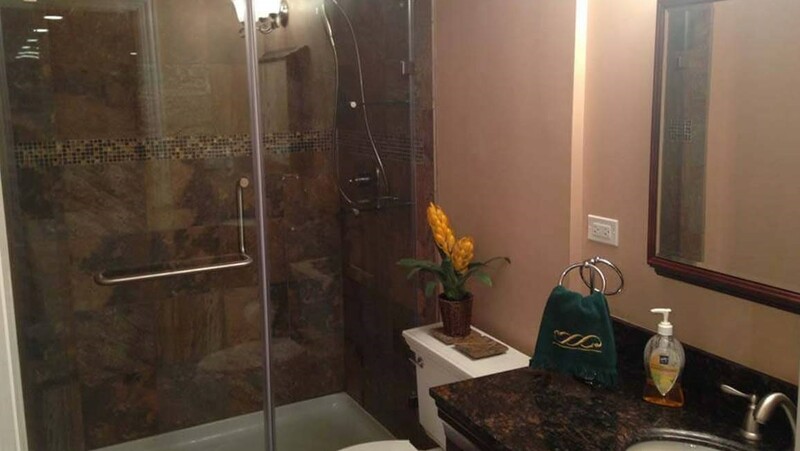 Call us to discuss your basement remodeling project with one of our friendly representatives, or use our simple online quote form to request your free design consultation.